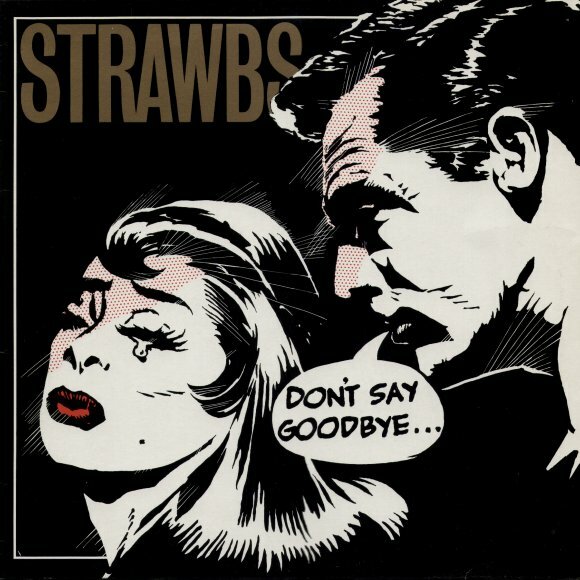 The first of Strawbs' two latter-day studio albums, recorded in 1987 after the reformation brougt about for Rick Wakeman's Gas Tank show in 1983. Cousins, Hooper, Ford, Hudson and Weaver played on the show and went on to perform at the Cambridge Folk Festival later that year. The reformed line-up played a selection of gigs in the UK, the US and parts of Europe on an occasional basis for the previous three years, with Chris Parren moving to the keyboard slot and, after John Ford relocated to the US, Rod Demick joined on bass. This album, recorded by that line-up, rescued a number of tracks from the unreleased Heartbreak Hill, which were re-recorded fairly faithfully by the current personnel. Of particular note, two tracks often overshadowed by the powerful "Something Or Nothing" (for many years a staple of the band's live act) are the lovely "Evergreen" with Tony Hooper taking the lead vocal and "Beat The Retreat" which has often served as an encore closer.